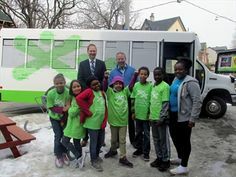 Members of Kiwanis Club learn how to provide to the community in various ways. Almost every member of the club is a volunteer, and they gain zero compensation for work they do. 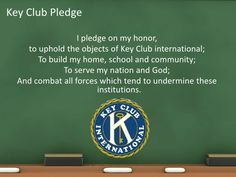 They already learned how to live by the Kiwanis Club Objects, and they do everything they can to instill those same Objects into other people as well. 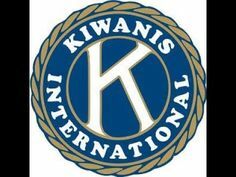 The significant portion of the Kiwanis Club work is volunteering. People apply for volunteer spots because they understand that there are people who need help. They don’t expect anything in return because they don’t need anything. An individual who volunteers are happy when they see that their work is making other people happy. A significant portion of the Kiwanis Club activity in Smyrna, Georgia is focused on volunteering. Smyrna needs a lot of help, and thus two Kiwanis clubs operate in this area. The actions of these clubs range from Meals on Wheels and MUST Food Pickup to Special Olympics and other activities that assist people who miss things in life. Providing people things they don’t have is the goal of this organization. But, the psychological well-being of said people is as important as their physical state. A person may get a meal for free, but they will still be sad and miserable. 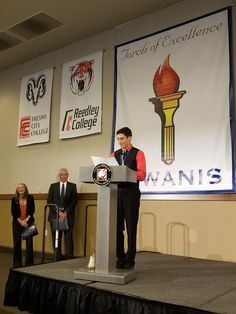 This is what Kiwanis wants to change. Getting meals and other necessities to people is crucial for their wellbeing, but sitting with them and talking is as important as that. 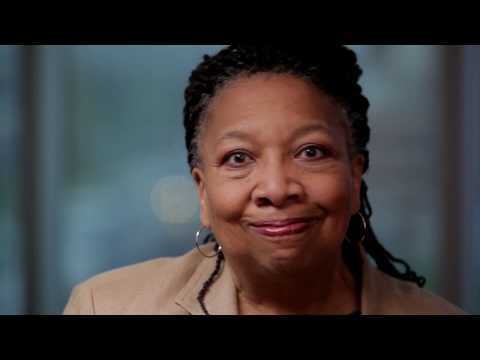 Kiwanis is known as an organization that seeks new ways to help people. This includes everything from finding them places where they can spend nights to jobs which will get them back on their feet. 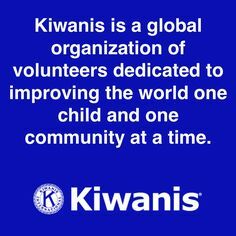 Psychological support by Kiwanis volunteers is essential for this to succeed. The future of our world and our community rests on the back of our children. The problem is that the education system forgot about some fundamental values that help kids to grow in respectable adults that know how to create meaningful relationships with their peers and nature. Kiwanis clubs in Smyrna help with mentoring of children in three different elementary schools. Advice for future college graduates comes in the form of college scholarships. Other child-focused activities of the Kiwanis in Smyrna include Children’s Miracle Network and Boys & Girls Clubs. 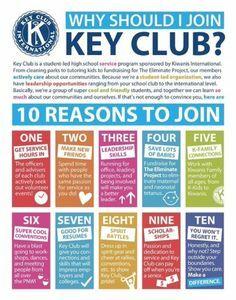 Activities similar to these happen all across the world under the guidance of Kiwanis clubs and their members.